In the age of Industry 4.0 the production of the future should be able to meet ever increasing demands: processes should be flexible, intelligently networked and sustainable, the production facilities must work safely, intuitively and at the same time resource efficiently. 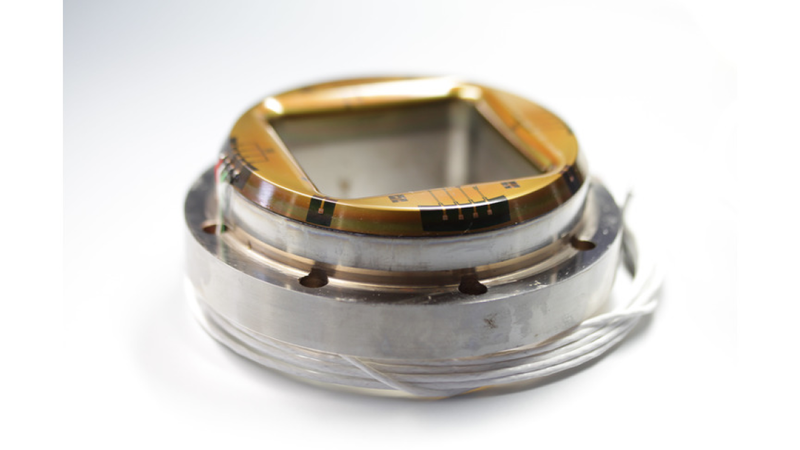 Thin-film sensors developed at the Fraunhofer IST provide solutions that generate measurement data where measuring systems are difficult to integrate, e.g. in main load zones in direct contact between the workpiece and tool.